Managerial economics is a science that uses economic theories and concepts to solve practical problems by explaining the most efficient distribution of resources. Such a study has a wide range of applicability. Of course, it can be useful to those who run a business, but it can also be helpful to those trying to manage their personal and home finances. 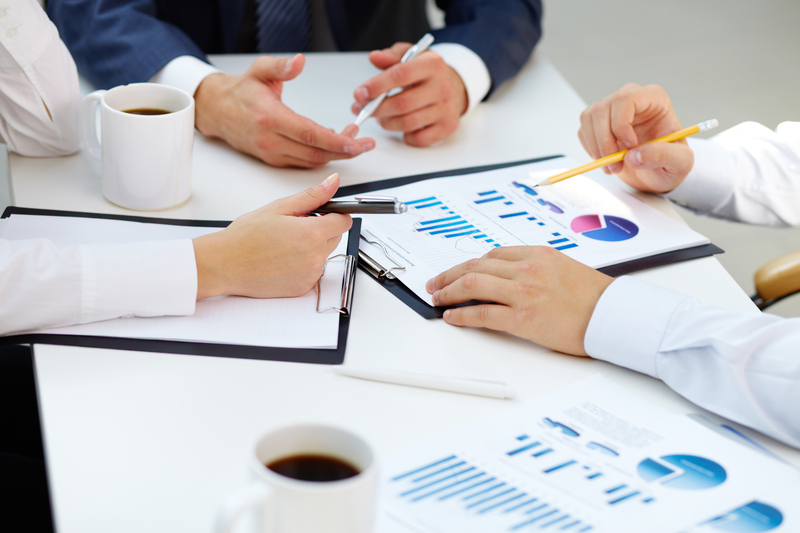 We have curated a list of five of the best online managerial economics courses. Whether you're ready to pursue a degree or just want to learn the basics, there's a program on this list that should be just the right fit for you. An online course in managerial economics could cost you a lot of money. We chose the classes that we felt provided the best value for the money. Is the course a beginner's level course accessible to everyone, or is it advanced, requiring a degree or prior coursework? Fewer prerequisites mean a higher rating. These include such benefits as flexibility, refund policy, financial aid, etc. 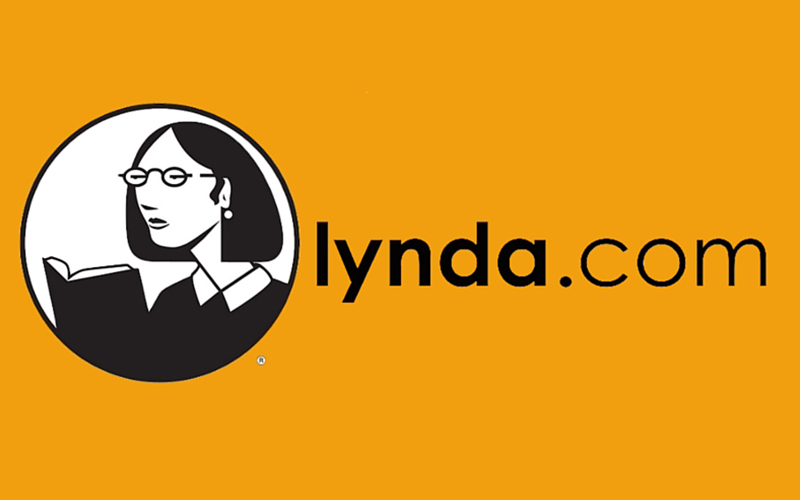 Closely affiliated with the professional networking site LinkedIn, Lynda is an online education company offering career enrichment courses in fields such as business, technology and the creative arts. The classes take the form of a series of video lectures on each subject, and for those who absorb written material more easily, each video comes with a written transcript. The lectures are split up into short, digestible videos of approximately five minutes each. Managerial Economics course is unique on this list because instead of paying for the individual class, Lynda operates as a subscription service. For a monthly fee, you can have access to however many courses you want. There are 3 different subscription levels: Basic, Standard and Premium. Regardless of what level subscription you are interested in, you can try the service for free for one month. This course, you don't have any assignments or deadlines to meet, so you're free to work as quickly or as slowly as you want to. At the Standard and Premium levels, you have the option to take quizzes to gauge your progress. At the Standard and Premium subscription levels, you can earn a certificate upon completion of the course, which you can then display on your LinkedIn profile. With the entire video lecture lasting 1 hour and 20 minutes in total, this course does not delve too deeply into the subject matter and instead provides more of a basic grounding in the fundamental principles. You can cancel your plan at any time, but refunds are only available under specific circumstances. While there is a certificate of completion available, you cannot take the course for university credit. A word of caution regarding the various subscription levels: the Standard and Premium levels offer the exact same access to Lynda's courses and features. The only difference between the two is that the Premium subscription provides access to LinkedIn Career features. If you're not active on LinkedIn or not interested in the advanced features, save yourself the extra 5 dollars by opting for the standard subscription. For those who only want to learn the basics of managerial economics, or for those who want to test the waters before taking the plunge into a full degree program, Lynda offers a good, comprehensible introductory course. With the free trial period, you have nothing to lose by giving it a try but an hour and a half of your time. 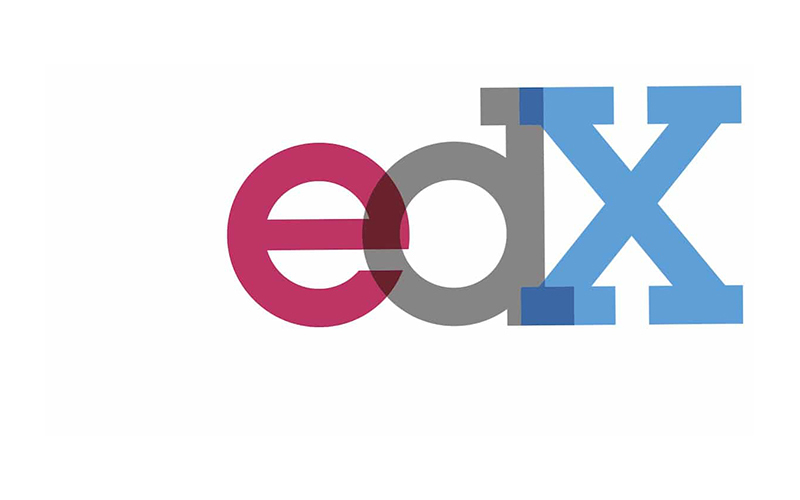 EdX is a massive open online course (MOOC) that offers free coursework to online students through association with quite a few universities all over the world. Its managerial economics course is offered (in English) through the Indian Institute of Management Bangalore. The instructor is Subhashish Gupta, an Associate Professor at IIMB with more than 15 years' experience teaching managerial economics to MBA students. The course focuses on management as it relates to business, as well as government and household finances. It's easy to enroll in the course using social network platforms like Facebook or with an email address. If you change your mind once enrolled, it is easy to withdraw before the class begins. The course itself is free; however, for an extra 50 dollars, edX also offers a Verified Certificate to signify that you have successfully completed the course, which can then be posted to LinkedIn or added to your résumé. The proceeds collected go to fund edX's nonprofit educational programs. With a time commitment of 3-5 hours a week, you can complete the entire course in six weeks, but you are free to work at your own pace. There are some prerequisites recommended, but they are basic enough that anyone with a high school diploma should be able to follow and benefit from this course. The coursework is not transferable for a university credit. This is an excellent choice for those who want to delve more deeply into the course material but still want to access the course for free. 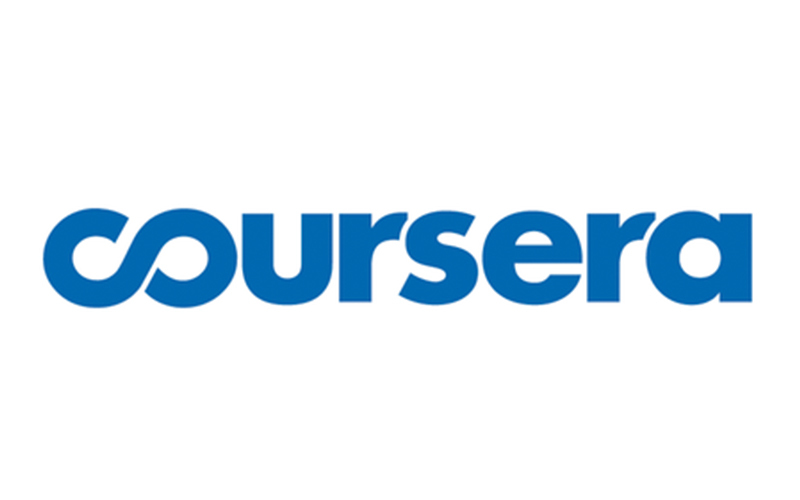 Coursera is online education company that partners with over 140 institutions to provide 2,000 courses to online learners. Of the classes on this list that charge fees, Coursera is the most affordable and offers not only the best value for the money but also the most versatility. Coursera provides not just one course in managerial economics but an entire specialization that consists of seven separate courses. Each of the seven courses lasts about four weeks, with a time commitment of 3-5 hours per week. Coursera has designed a specialization that is among the easiest of programs to tailor to your own schedule and work at your own pace. Created by faculty at the University of Illinois at Urbana-Champaign, the courses are offered approximately once a month and are designed to last four weeks, but if you do not complete the course in the allotted time, you can enroll in the next section and your previous course work will carry over. It is recommended to take the classes in the order presented, you are not required to do so, and if you're only interested in taking one of the seven courses, you can do so without paying for the entire specialization. Coursera offers a flexible refund policy of 14 days after the course launch date or 14 days after your payment date, whichever is later. Financial aid is available, and the coursework is transferable for a university credit. 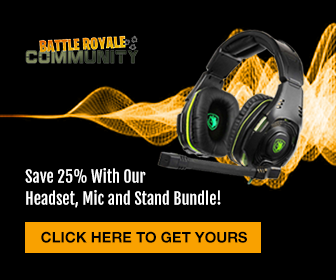 The description that is provided on the specialization's webpage is a little vague as to what skill level is best for the course. It is listed as "beginner" with no prior experience required or prerequisites specified, but the specialization is also supposed to be applicable for credit towards a full MBA degree, which implies graduate level course work. Based on the available information, we conjecture that at least some prior bachelor-level coursework will lay a good foundation on which to build, but you're advised to take advantage of the 14-day refund policy if the coursework turns out to be too advanced for you. While it is possible to take only one course in the specialization, it is not very convenient to do so. You must first enroll in the entire specialization and then cancel your subscription after you complete the course so that you do not incur the monthly subscription fee. Similarly, while it is possible to earn university credit for these courses, it does not really happen automatically. The classes must be combined with an enhanced for-credit component. For those ready to invest money as well as time into their education, Coursera offers the best value available. What's in a name? Plenty. Harvard Business School is probably the most recognizable and prestigious institution on this list. 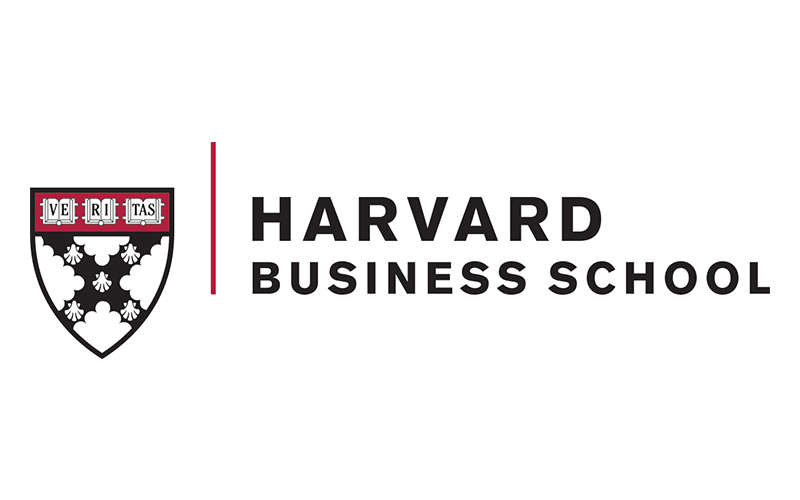 While created to introduce the MBA program to incoming Harvard Business School students, it provides practical information for those already managing a business or thinking about doing so, as implied by the name of the course itself. In an introductory video on the website, Professor Bharat Anand promises a fun course, equally applicable to academics and to the real world, that won't overwhelm you with lofty theory and complicated graphs. At the completion of the course, you can earn a Certificate of Completion sure to impress any potential employers or business associates. For those with the time and inclination to really delve deeply into the fundamentals of business, you can take two other business courses, Business Analytics and Financial Accounting, in tandem (that is, at the same time) with Economics for Managers at a discounted price for the three courses. This three-course option is also eligible for university credit through the Credential of Readiness program (or CORe). More information is available on the Harvard website. Regardless of whether you take three courses or just the one, financial aid is available. While still somewhat adaptable to your schedule, this is one of the most structured of all the courses that are listed here. Eight-week sessions are offered a couple of times a year, and you must meet weekly deadlines in order to continue in the program. Even with the benefit of financial aid, the cost of tuition, though it is commensurate with what one would reasonably expect to pay for a course at an Ivy League University, may be prohibitive for some. The cachet of earning a certificate from Harvard may outweigh the high cost of tuition. Nevertheless, the three-course option offered at reduced price is a much better value overall. 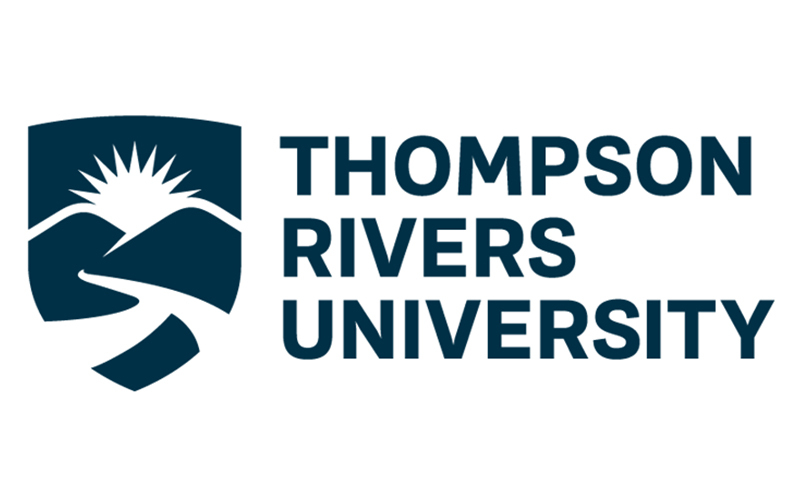 Thompson Rivers University is a public university based in British Columbia, Canada. Unlike the other courses listed here, this course is offered specifically as part of a degree program in economics, and so the requirements are much more formal than those of the other classes. A few particular courses are recommended (though not required) as prerequisites, and certain courses are exclusion requisites; that is, if you've already passed one of those courses, you cannot earn credit for taking this one. This online 30-week course is entirely self-paced and thus easy to adapt to anyone's schedule. Completion of the course will automatically earn you university credit. For Canadian based students, especially those in British Columbia, this is a great overall value because you gain significant discounts on tuition and certain other fees. For those outside of Canada, however, this course is among the most expensive, though still a good value if you're committed to earning a degree. While the course is entirely online, not all of the course materials are available electronically. Students must pay a fixed fee for these materials, as well as extra shipping costs, although students in Canada and the US get a discount on shipping fees. This course offers high value to Canadian students, but the fact that those benefits are not universally available shows in the overall rating. For those ready to dive right in and start working toward a degree, this program is one to consider strongly. As you choose your course, be mindful of your long-term career goals and whether you want to pursue a new business degree. Regardless of your situation, there is an online managerial economics course available that perfectly suits your needs.